The training and tools offered here support the work of multi-disciplinary teams to deliver supportive care for cancer patients. 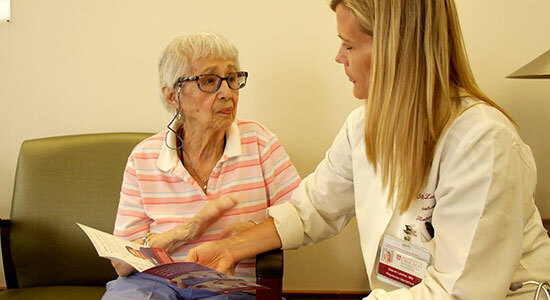 The Supportive Oncology Collaborative (SOC) has developed and piloted screening tools, associated practice reference documents, and provider training courses which meet or exceed recommended supportive oncology standards set by national organizations. 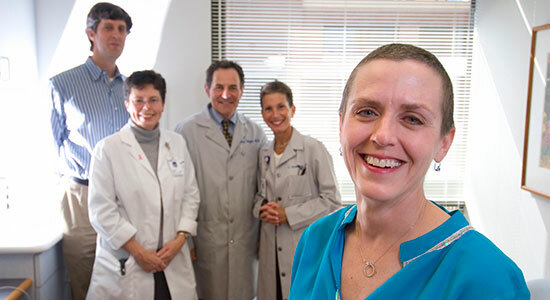 This content supports the work of multi-disciplinary teams to deliver supportive care for cancer patients. The SOC will continue to update and add to the tools, training, and resources on this page. This content is free for healthcare providers. We ask that you sign a use agreement and contribute to our research by filling out a brief quarterly survey. 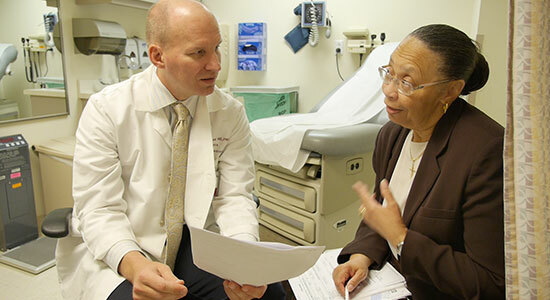 CSOC developed a supportive oncology educational series to help oncologists, nurses, physician assistants, social workers, and other health care/oncology professionals who manage patients with cancer learn more about supportive care. The training courses offer CME credit through the National Comprehensive Cancer Network (NCCN) and are free of charge. Registration is required. The Supportive Oncology Collaborative conducted an exhaustive review of existing screening tools across all aspects of oncology supportive care. 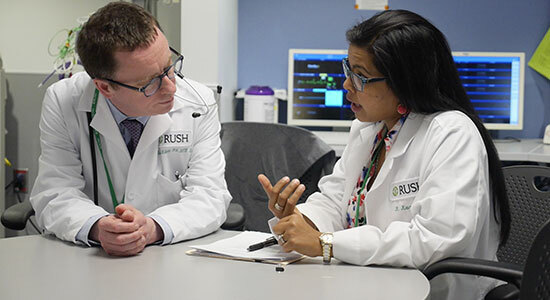 Reviewing literature and guidelines, the Collaborative teams developed a comprehensive supportive oncology screening tool based on validated tools and adaptations of other common tools. This screening tool has been piloted and implemented with over 3500 patients across seven institutions. The results of the screening tool inform patient appointments with treating clinicians and inform the social support team (usually a social worker) of patient’s psychosocial and practical concerns. See the Supportive Oncology Follow up Reference Documents for a process to address each item on the screening tool. With a signed use agreement, the tool is available at no-cost in English, Spanish, Mandarin and Polish. The Collaborative survivorship design team developed a tool for patients to complete to provide input to their Survivorship Transition appointment. This tool is a streamlined version of the Coleman Supportive Oncology Screening tool; adapted to align with Commission on Cancer, ASCO and NCCN survivorship guidelines and terminology. A section was added to the tool for Lifestyle Factors to align with the ASCO Survivorship Care Plan. The tool is available at no cost in English, Spanish and French. The Supportive Oncology Collaborative developed a one page follow up reference document for each item / concern on the supportive oncology screening tool. While practitioners typically have an approach to address each item on the screening tool, their team may have differing approaches. A one-page summary for each item allows for standardization and consistency in approaching patient concerns. In addition, the document lists content for additional information that can also be shared with patients. The Collaborative design team focused on palliative specialty care and hospice referral, reviewed literature along with existing practices. They documented and piloted “reasons to refer” a patient to palliative specialty care from both inpatient and an outpatient settings. The team also created “reasons to refer” a patient to hospice care from both inpatient and outpatient settings. Many patients are uncertain of when and if to contact their treatment team with concerns and issues that may arise during their care. The Supportive Oncology Collaborative created a “Cancer Take Charge card” template. This two-sided “business size” card can include useful information, all on one card, and can be given to patients and their caregivers. Please contact the Supportive Oncology Collaborative for a sample card that may adapted by the institution for your individuals patients. 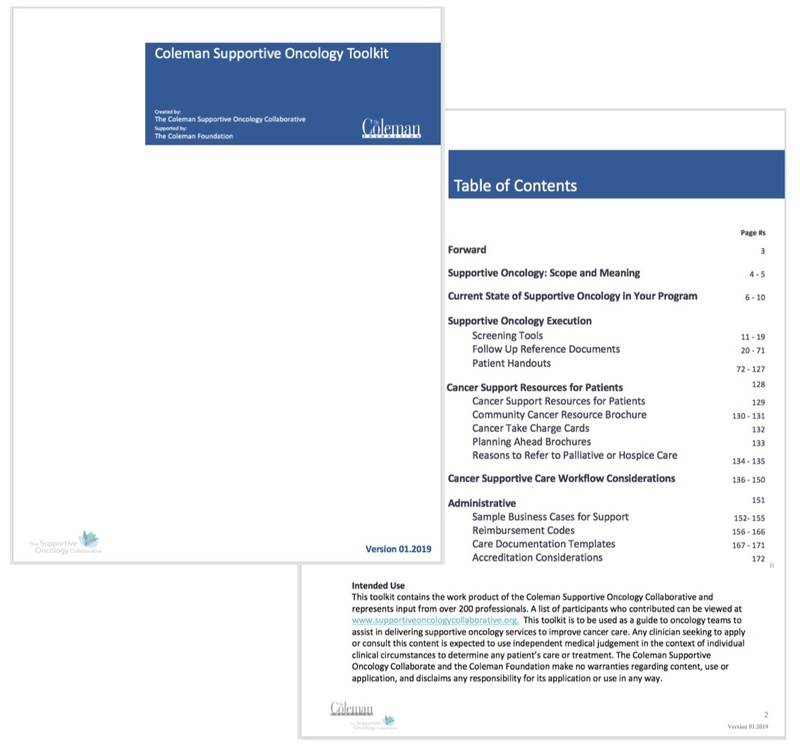 The Coleman Supportive Oncology Toolkit, first edition, was developed between 2015 and 2019 by the Coleman Supportive Oncology Collaborative with input and involvement from over 200 cancer care professionals from Chicagoland institutions and beyond. The elements of this toolkit are a guide to initiate or enhance supportive oncology care practices for cancer patients. The content works in all cancer care settings from community to university hospitals and clinics. The toolkit offers an outline of what supportive oncology means, how to assess the current state of cancer services, and includes supportive oncology screening tools, suggestions for improving processes and patient content/tools.